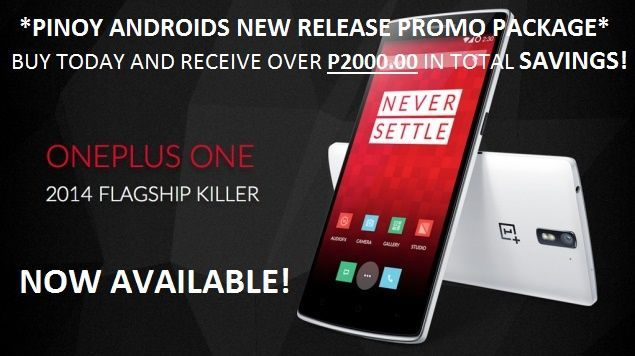 Order your 64GB ONEPLUS ONE in either white or black and save P1000.00 1500 OFF regular price. Order today and receive an additional P500.00 OFF WITH FREE DHL EXPRESS SHIPPING! SAVE OVER P500.00 MORE on your order! 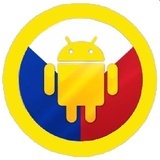 TOTAL SAVINGS OF OVER P2000.00! NOW P2500.00!